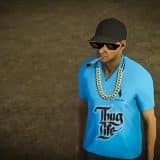 The equipment and tools are important but so are maps – we have collected a huge database of Pure Farming 2018 Maps Mods especially for your needs. 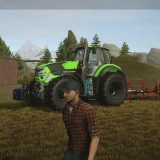 These Pure Farming 2018 Maps Mods free files are such a great boost to your game that you will love it instantly! 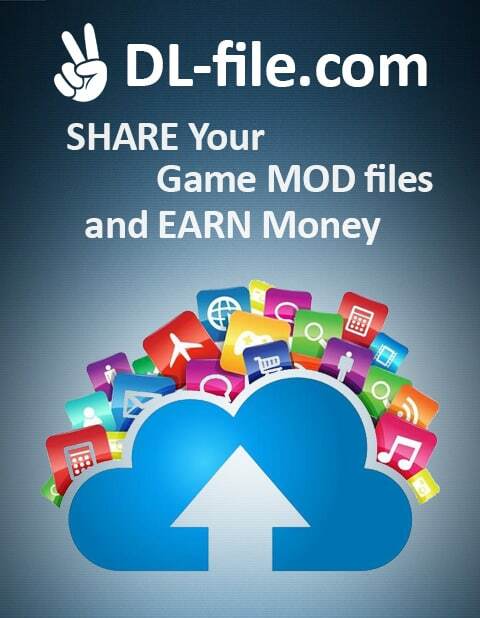 There should be no hesitations – click on Pure Farming 18 Maps Mods download button and go ahead. 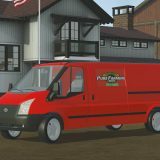 With these PF 18 Maps mods you will outrun all your competitors, they will be amazed by the playing techniques you are able to implement. If you can’t choose which file you like the most, just try few, because PF 2018 Maps mods free examples are totally free of charge. 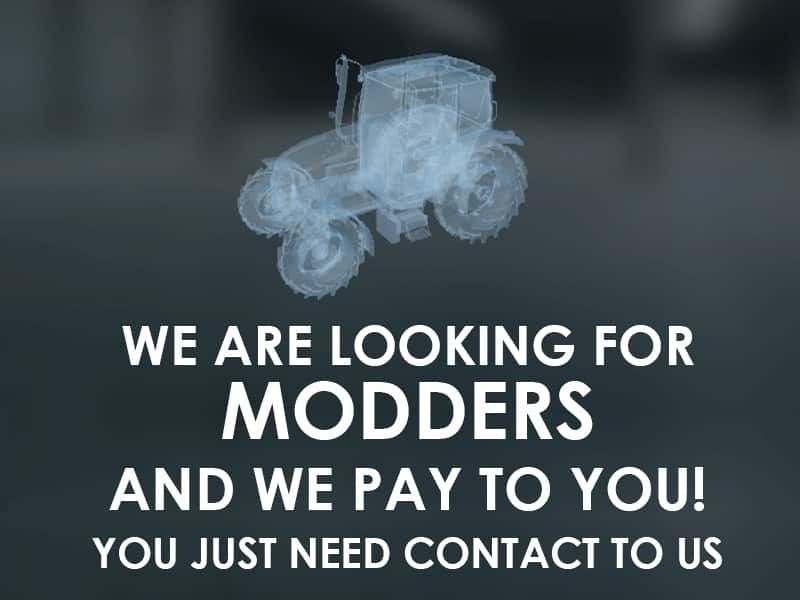 All you need to do is simply click on PF 2018 Maps mods download and go for the updated version. It’s worth playing smart and taking the best of the game – try it become the most successful farmer!